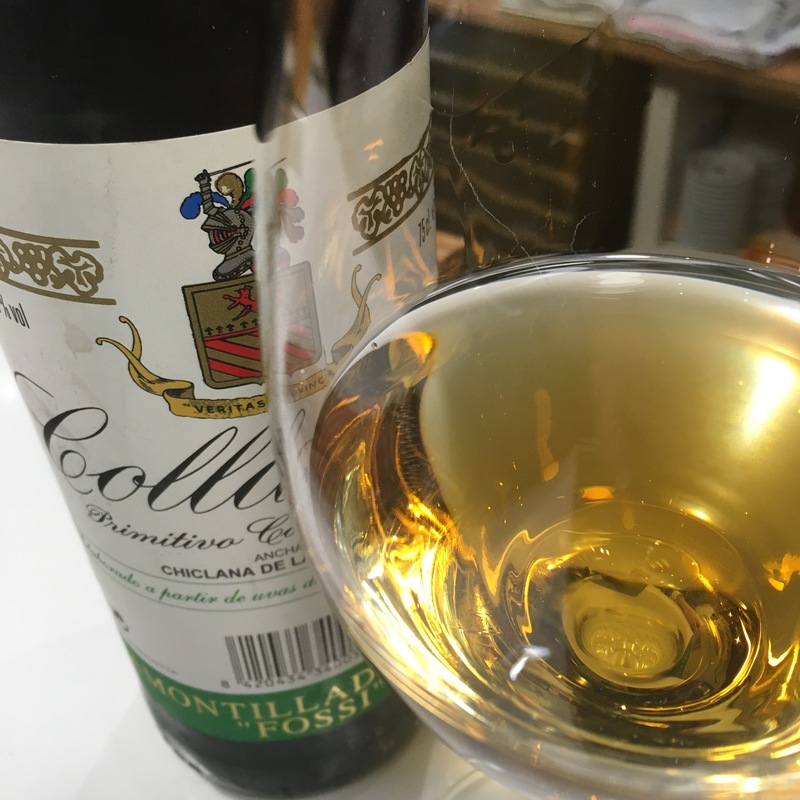 Been too long since I had this – a little gem of an amontillado from the famous Finca Matalian. Buttery toffee on the nose, dry with an illusion of fruit on the palate, and really nicely integrated minerals that keep it fresh and balanced. All too easy to drink: goes down easier than a Spanish footballer.